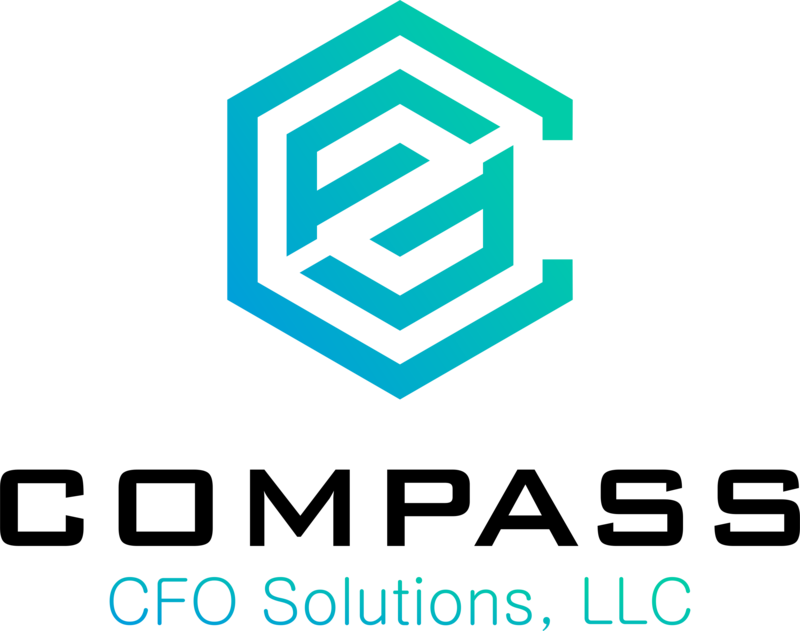 Charles Schwab‘s Compliance Review series. The whitepaper details which books and records should be kept. 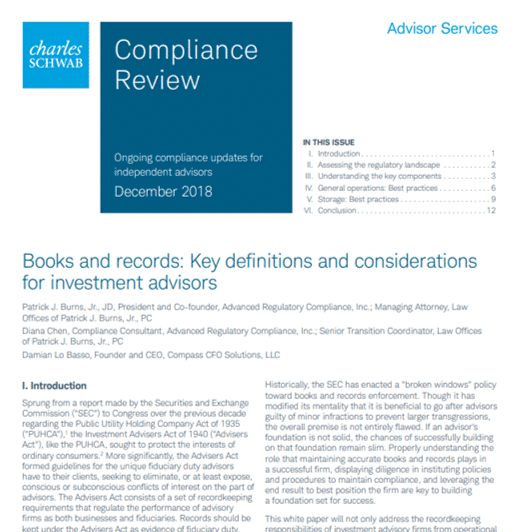 Recordkeeping can become a time-consuming task for many independent wealth advisors, but this white paper will help advisors navigate the pitfalls. The paper outlines recordkeeping requirements and offers best practices to consider for general operations.